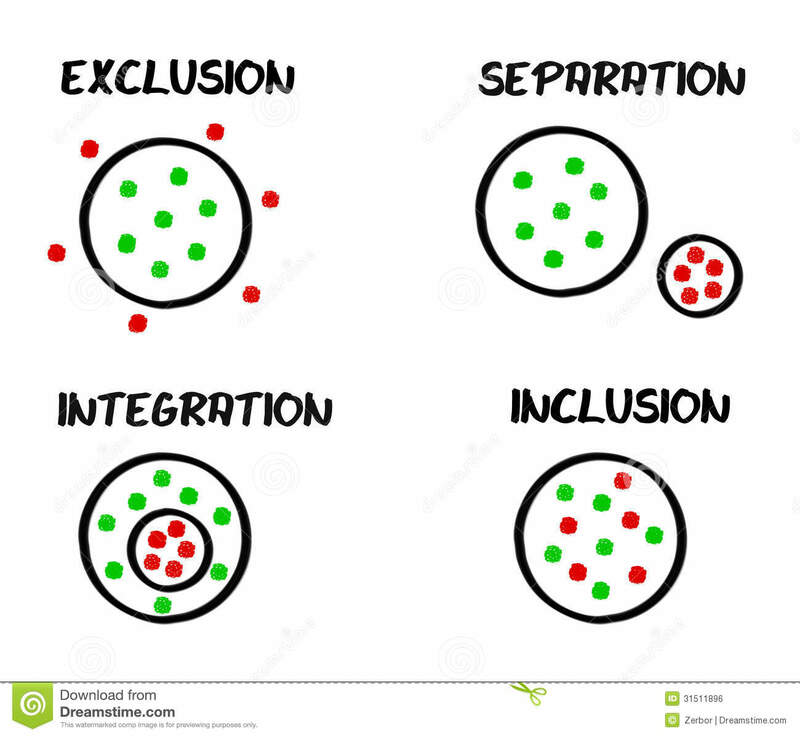 Inclusive – To Include or not to Include is that the question? So what is inclusively in scouting? Should being inclusive mean that people are positively discriminated against? Or does it mean that we should include people in scouting and treat them equally? I saw Wayne Bullpit Blog Post on the scout website recently and as someone who has a severely mentally handicapped brother who was in cubs, I found the idea of positive discrimination rather un-nerving. A few hours later I watched Lisa, a Scout leader and wheelchair user, nearly being upended as attendees pushed by in order to see Bear as he left the stage. In the Lid on Saturday evening, a leader in a wheelchair needed to use her crutches to protect her plaster-cast foot from being hit by people ‘squeezing by’ – perhaps our values are not enough. So, would more formal guidance or even rules help and can education alone make people more aware if we are to ensure Scouting 4 All? My bother has Angelman Syndrome and was in cubs from the age of about 9 till he was about 12, Yes that is beyond the cub age but given his mental age, it was appropriate. While Gareth was in Cubs he took part in cub life supported by my mother and two Ventrue scouts, for the most part, he got no special treatment he was just a cub like all the rest, just a cub that could not really speak and moved about slower than the rest but still just a cub. occasionally in some of the games that included a lot of running the two ventures would pick up my brother and sprint the length of the hall carrying him in order for him to win the race he was in. Was this being inclusive? – no, it was blatant cheating. So should it have been done, well Yes. You see all of the games were team/six games so my brother was not allowing his teammates a fair chance at winning the game, by having him in their six. They were destined to lose the game. So occasionally this imbalance was addressed and the ventures legs were used to give my brother more than competing speed. The second part of “should they have done it” is that that all of the Cubs not just those in Gareth’s six cheered him on in the races where he was carried, They did not see it as Gareth cheating they just saw it as part of the game these two ventures running with Gareth. So Occasionally this was ok. The key to in my mind as to why this was inclusive is that it happened occasionally. If it had happened every time then it would have been unfair on the other Cubs it is also unfair on my brother. Live includes winning and losing, it was as much Gareths right to lose the game as it was for him to win the game. 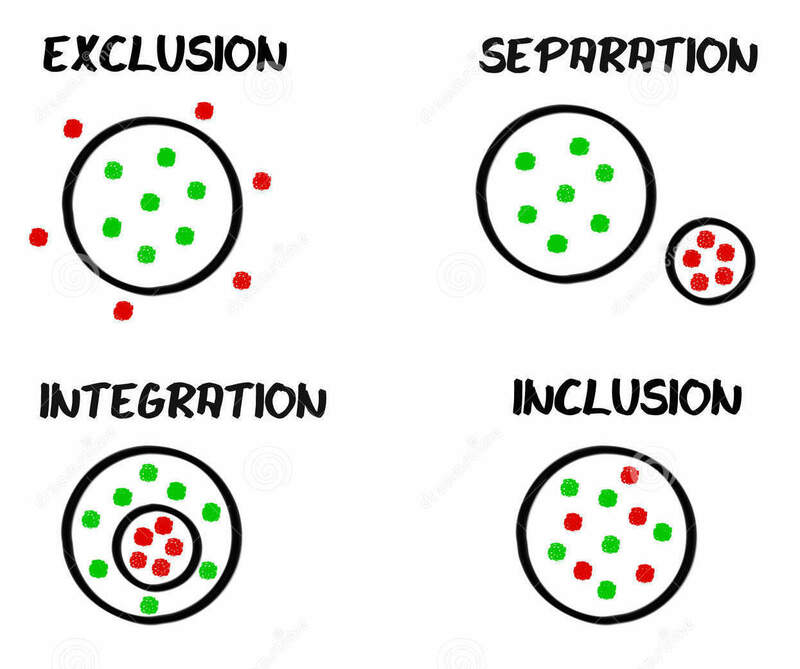 So how to make Inclusion Inclusive? I am not sure anyone can answer that, we need to meet the need of all young people in scouting and ensure that we don’t in our attempts to be inclusive exclude the young person from some learning experiences that other young people get. Looking back in Wayne’s post, I think the idea of a Disney style queue-jumping system could work but it needs to be occasionally, part of any scouting event is being with your friend discussing and building up the excitement before undertake the activity. If the queue jump was every time, you could actually exclude a young person from part of being a scout. Hello Reader – Are you new to Jabbering All Day Long can I suggest that you check out our Starter for Ten Page which will hopefully give you a guide as you take your first couple of footsteps around this site.